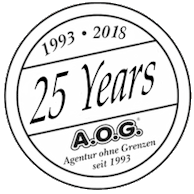 Established in Munich for over 25 years the AOG domestic staff recruitment agency has a reputation both amongst our clients and our staff, which is second to none. All our domestic staff candidates will have been interviewed by our Consultants in the office. 95% of our staff placements are successful. 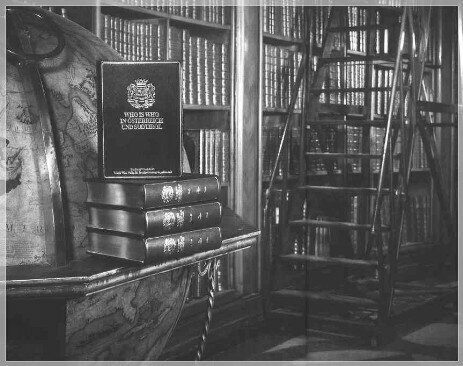 However we safeguard our clients' interests by offering a 12 month period. 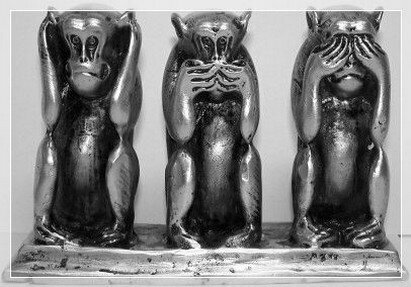 Should problems arise during this time we provide either a replacement. 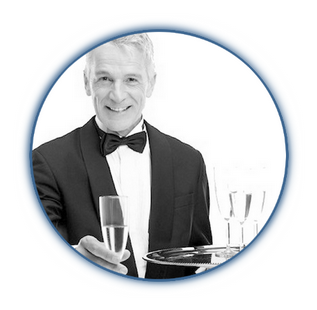 A.O.G Domestic Staff aim to offer clients a personal, bespoke service by locating and offering the best possible, long serving, highly skilled household staff, ranging from live in Housekeeping Jobs to first class Butlers, Chefs, Personal Assistants, Estate Managers, Gardeners and Chauffeurs. To this end our guarantee period is offered on all staff introduced by us, and we maintain contact throughout the trial period to ensure the successful placement of new candidates. Customer: Stephan of Bismarck, nanny London, qualified employee educator/child nurse in full time, Domestic-Staff London, thanks for the fast arrangement within 14 days. Supplement of this unfortunately, our switched Nanny leaves us, after 12 months, in a good Verhältniss because she has herself professionally in London umorientiert in turn the agency has 14.7.04 within 48 hour, six further good ones Proved against applicant knocked out s t e /(n). Nanny sound starts with consultation our new nanny/everything into best Odnung, thanks A.O.G., to 15804th on 1-12-2004! CEO Nicole Schichl is also a member from "Who is Who"
Beneath you find our latest projects.